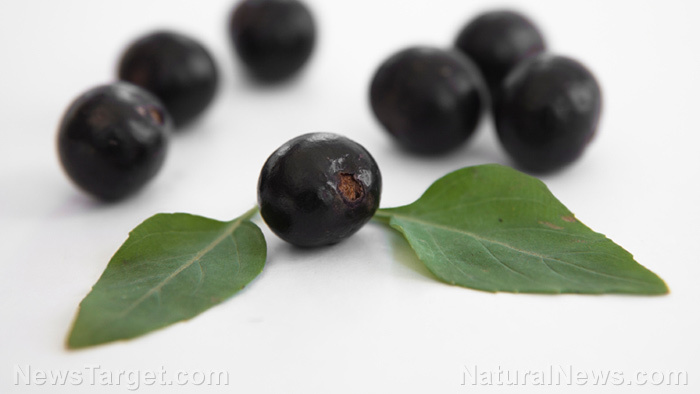 (Natural News) The scientific community has long branded acai berry as a superfood due in part to its many health benefits. In fact, a large number of studies have demonstrated that the Amazon superfruit’s properties help boost the body’s overall wellness. In yet another study, a team of researchers at the University of Roehampton in the U.K. has observed that the fruit’s polyphenol content can survive the digestive system’s environment. This in turn could mean that the superfood may provide prebiotic benefits across the digestive tract and the colon, scientists have reported in the journal Food Chemistry.